People manage their lives in many different ways. Some govern themselves by the standards of others: They compare their life to family or friends and grade themselves accordingly. Some direct their lives by the standard of society: Their actions mirror culture. And some adhere to a self-managed approach: What seems right at the moment or in a certain situation guides their actions. 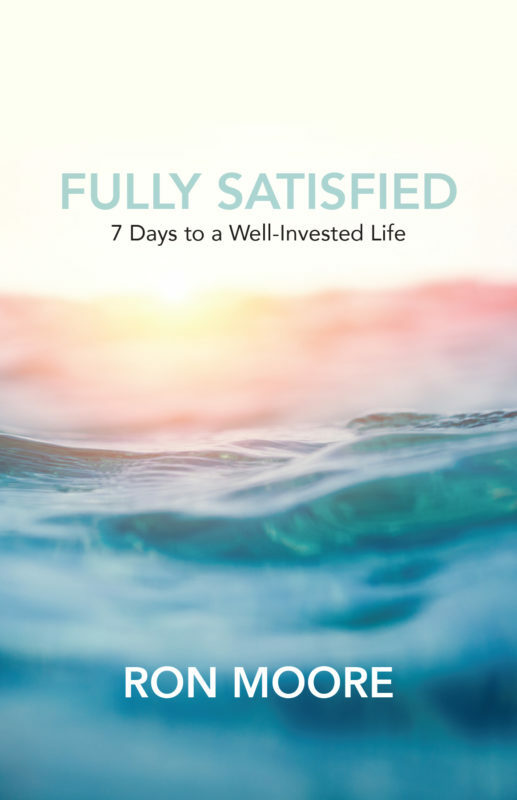 But how do followers of Christ manage their lives and become fully satisfied? Christ- followers must live their lives directed by the Word of God. Because people with an eternal perspective invest in eternal things. Available in the The Bible Chapel Bookstore. To order this book, contact Karen Helbling, khelbling@biblechapel.org or 724-941-8990.